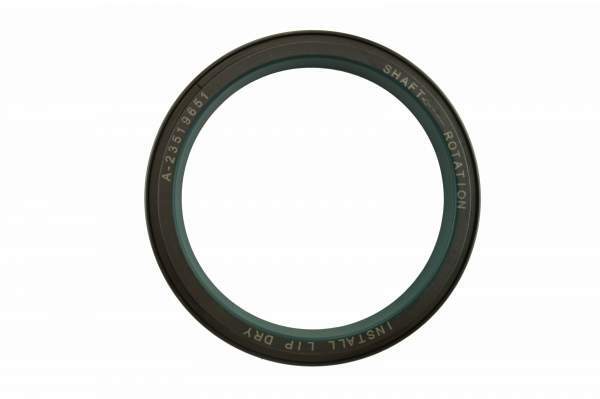 When it comes to Crankshaft Rear Seal Assemblies, why risk your engine? 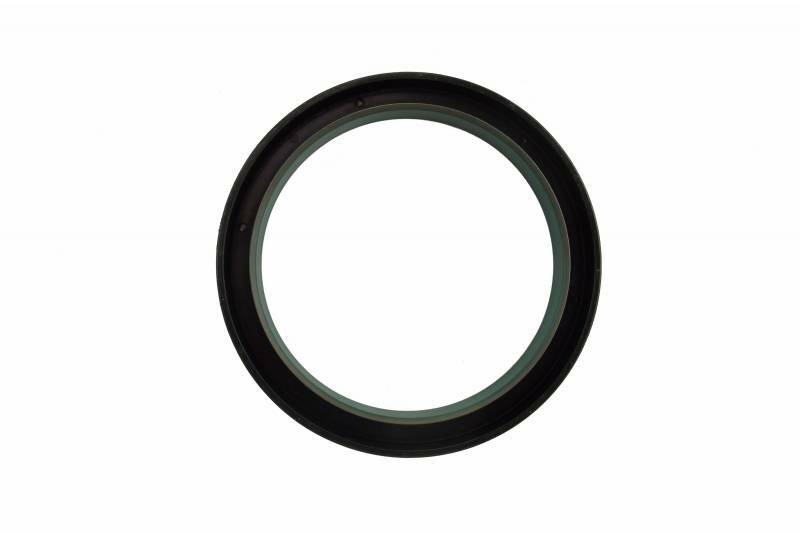 HHP only sells Crankshaft Rear Seal Assemblies that are manufactured in a state of the art facility using top of the line machining and measuring equipment to ensure each part is manufactured to OEM specifications. Combine this with up to 50% off OEM prices, an industry leading 2-year warranty and technical expertise from HHP’s certified staff, and you’ve got a quality Crankshaft Rear Seal Assembly that will keep you running for another million miles. 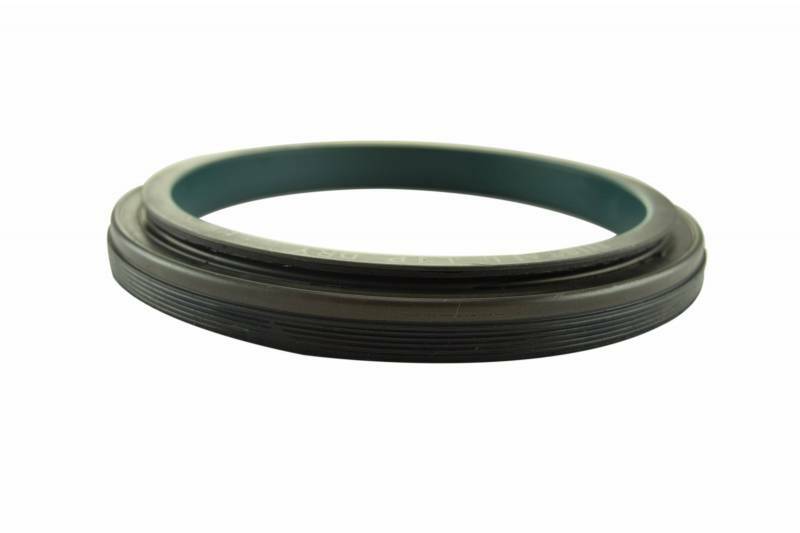 Get a crankshaft rear seal assembly made to OEM specifications. 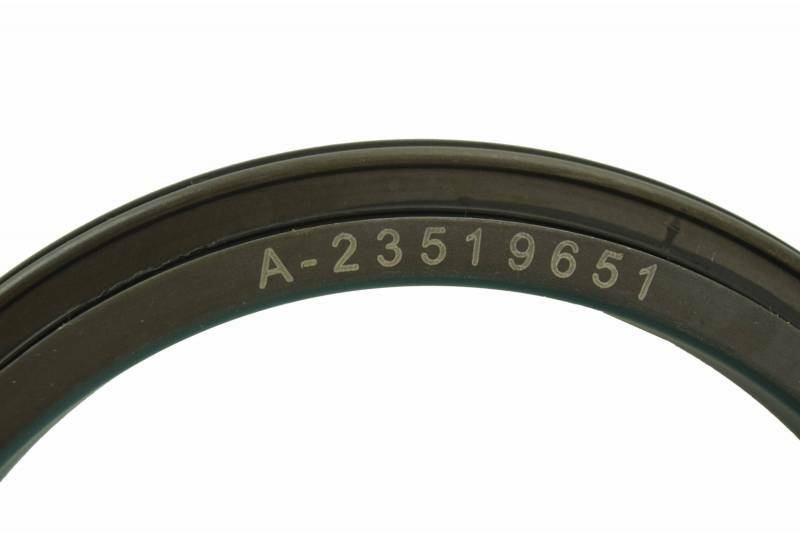 Each assembly includes a unitized seal and wear sleeve. Each assembly is manufactured and assembled in an ISO 9001: 2008 certified facility, so you'll get quality and consistency you can count on! Don't pay more out of pocket with the OEM. At HHP, each assembly will have equal or better quality compared to the OE at a much lower price.